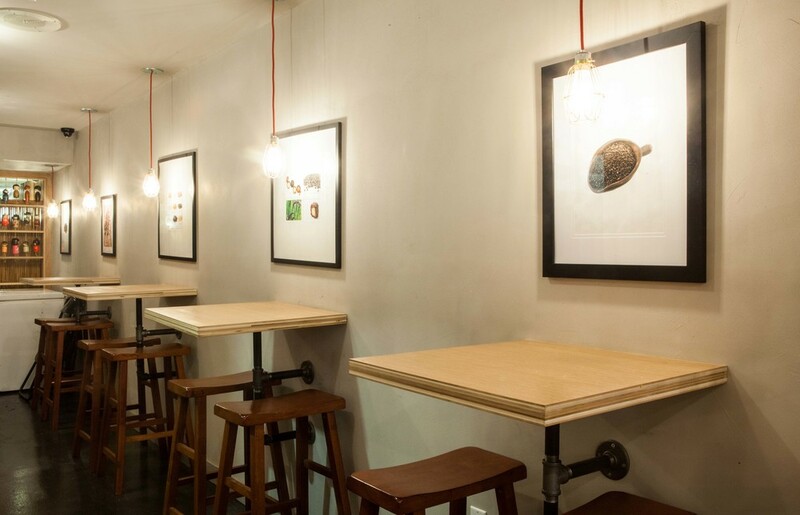 BLACK SUSHI OPEN IN N.Y.C. 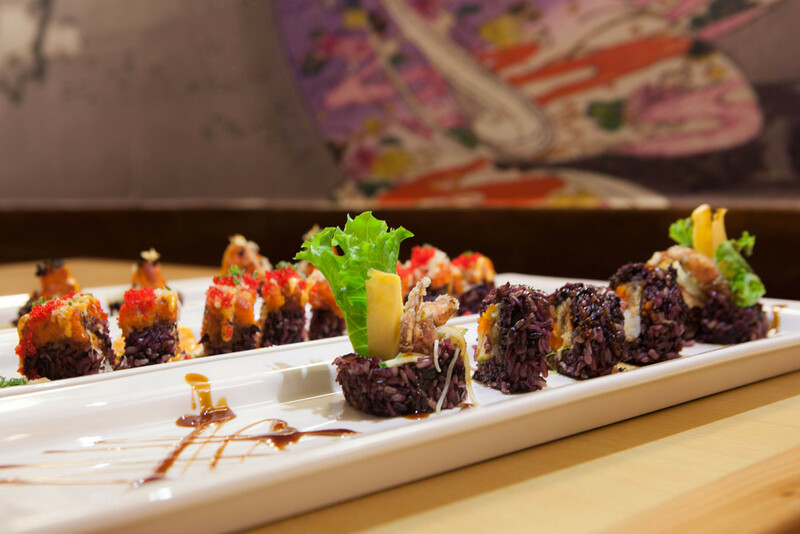 "Black Sushi is the most innovative multi-grain sushi in terms of sushi rice. The name Black sushi comes from natural black rice (aka Forbidden rice) which is main ingredient of multi-grain sushi rice. We started our innovative multi-grain sushi business in 2007 when we served it called "Black sushi" for the first time and was registered as a trade mark in 2007. Since then people talked about Black sushi and we became famous right after we distributed Packaged "Black Sushi" to many healthy food places all over the New York City in 2008. We have continued to develop healthier and more delicious sushi and finally opened new flag ship store near Times Square in New York City in 2014. We are very proud of introducing Black Sushi to more and more people all over the world and planning on making more stores featuring Black sushi to make healthier world. What is the Black Sushi? Black Sushi is the first and very unique high quality premium Sushi Brand which is well made with 5 different natural rices including natural Black rice according to strictly controlled traditional Korea food making method.